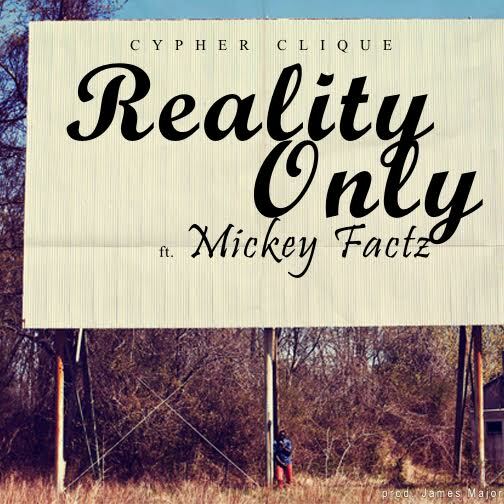 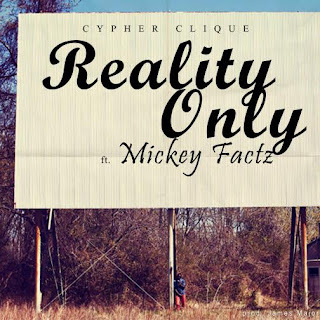 Hip Hop trio Cypher Clique offer up a new single featuring Mickey Factz titled "Reality Only". 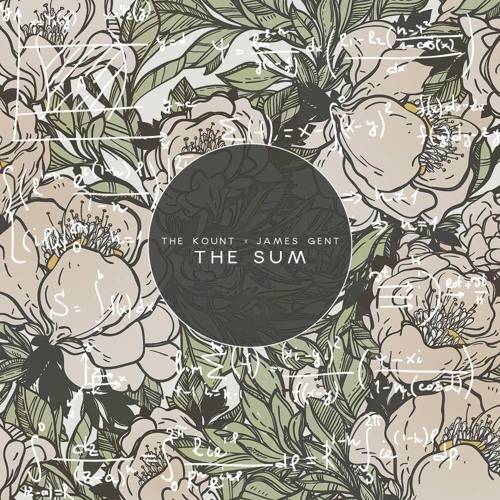 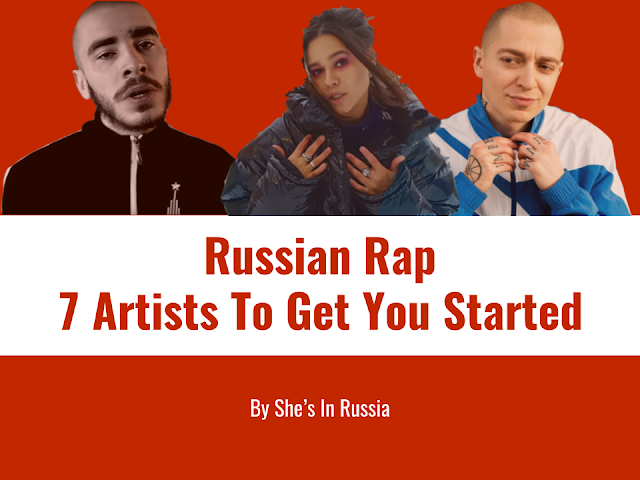 Produced by the Clique's James Major, the song opens up with piano chords laid out over a relaxed, Boom Bap instrumental. 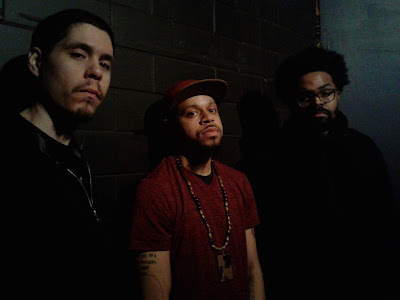 Realy and Mic Anthony flow effortlessly over the light production that's a breath of fresh air in today's musical climate.